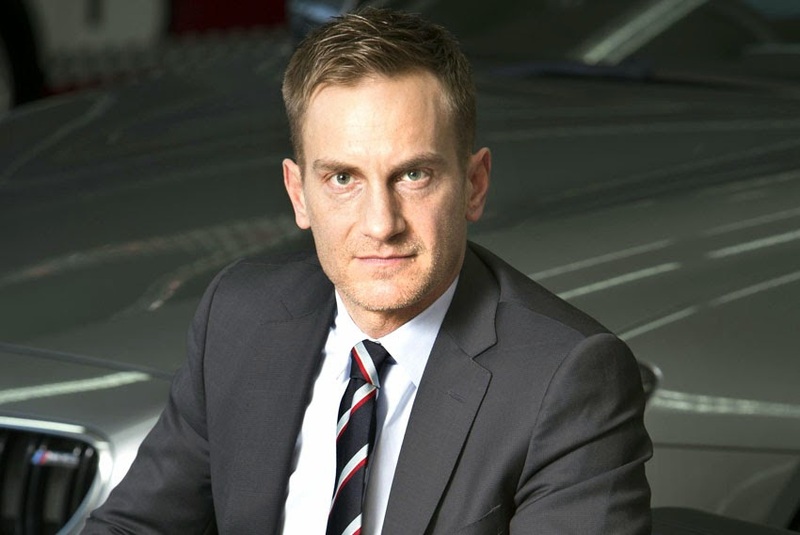 Uwe Dreher has been appointed as the new Marketing Director for BMW UK with immediate effect. He succeeds Chris Brownridge who is now Director for Mini UK. for the worldwide co-ordination of the BMW i brand and model launches. Since joining BMW Group in 2002, he has gained a diverse range of marketing experience and knowledge from across the company and in the last ten years has been responsible for the development and delivery of innovative brand communications, definition of the company's strategic marketing partnerships and global product placement strategy. "The UK is a key strategic market for BMW and Uwe brings with him a wide range of marketing expertise which will enhance and strengthen the appeal of the BMW brand and our expanding model portfolio," said Tim Abbott, Managing Director of BMW Group UK. Uwe Dreher added, "This is a great opportunity for me to lead the marketing activities in one of the BMW Group's largest markets and I am really looking forward to working with the team to build innovative and creative marketing campaigns which will attract our existing and also new customers." Born in Stuttgart, Germany, Dreher graduated in Business Studies from Ravensburg University. Reporting to Tim Abbott, Dreher joins the company's UK Executive Board.